Pretty creative and consistent marketing angles. Always a pleasure to work with any of the members of the Benchmark team." Constant and repeated exceptional service from the entire staff." 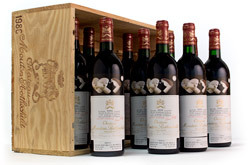 Chateau Latour has just released a tranche of perfectly-aged 2008 fresh out of their cellars, which means collectors have a unique opportunity to grab a six-pack wood case of perfect provenance First Growth Bordeaux! These wines can be enjoyed now and will continue to age for another 20+ years. 6-pack OWC available on request for 6 bottle orders only (average online price: $675). A perfect score is a rare occurrence; however it is our pleasure to seek-out these rarities and make them easily available to you, with a Provenance Guarantee. Benchmark specializes in the exceptionally rare and tough to acquire wines that are guaranteed to make any night a special one. Since 1994, Elaine and Manfred Krankl have been creating unique and inspiring bottles made from treasured Rhone varietals grown in California. Today, Benchmark is proud to have one of the largest collections of Sine Qua Non in the country, so there's no excuse not to browse through these fabulous rarities from the Central Coast. We are thrilled to share a superb selection of our top selling producers! Benchmark Wine Group is excited to share with you the very best bottles from our most recent arrivals. These collections have been meticulously stored with the utmost care and were diligently inspected by our expert cellar team. Located in Eastern France, Burgundy is historically known for producing some of the most exclusive wines on Earth. Whether you are interested in Chardonnay or Pinot Noir, Benchmark Wine Group is your one-stop shop for the finest Burgundy! This carefully assembled collection consists of wines from all over the globe, especially rare bottlings of Champagne, Burgundy, and Bordeaux across vintages spanning 1934 and 2015. No matter the size or depth of your collection, our acquisitions professionals will work with you through each step of the process to make sure that the experience is as easy as possible. The Benchmark Wine Cellar is home to the greatest Old World and New World producers around the world. Our vast inventory is intentionally curated to capture the tradition and quality that has brought acclaim to the most notable wine regions. 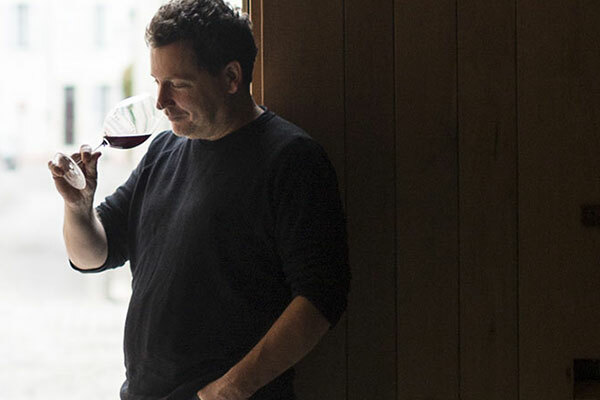 Located on a 4.4-acre parcel that produces nearly 550 cases of wine in a good vintage, Gracia wines are known for being lush and concentrated, and have been continuously well-received in the industry. Because of their extremely low yields, the wines of Chateau Gracia require attention to detail and great effort during winemaking, but the final product is considered a masterpiece. Join the Benchmark Wine Club for exclusive access to small lot wines from around the world! Our team of wine professionals curate monthly selections from the fine and rare to the cool and geeky. Sign up to explore the diverse world of wine! The 1855 Classification of Bordeaux decreed four properties on the left bank of the Garonne River were the very best of the region: Haut Brion, Lafite Rothschild, Latour and Margaux. Mouton Rothschild was later promoted from Second to First Growth status. Over a century later, all five of these legendary properties are still considered to be the best that Bordeaux has to offer. 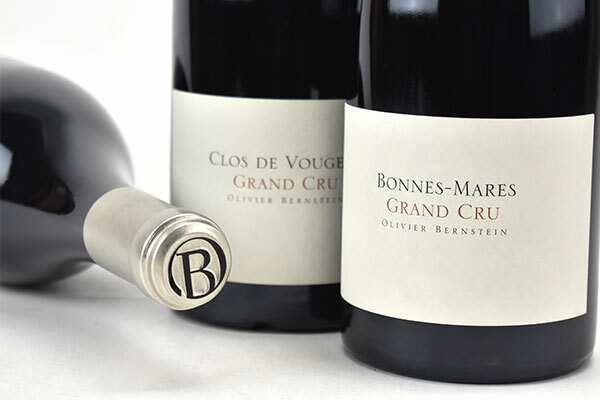 Although they only released their first vintage in 2007, the team behind Olivier Bernstein has established themselves as some of the new superstars of Burgundy. The negociant has a range of six Grand Crus in its portfolio, and three Premier Crus. Olivier himself takes the most pride in his vineyard management efforts as he personally manages vineyard work for all but one of his sources. Receive the latest updates on collections, acquisitions and promotions. Customers on our mailing list receive first notification of all our amazing new collections as they arrive, in addition to special offers for your favorite wines. Our Acquisitions team has secured this rarity from a trusted source, however it is not available for immediate shipment.